Monday wasn't a good day for Edward Snowden. Two different dispatches from the former-NSA-contractor-turned-Moscow-airport-resident were released in the space of an hour: a letter that was apparently delivered to President Rafael Correa of Ecuador, and a statement posted on the Wikileaks website. 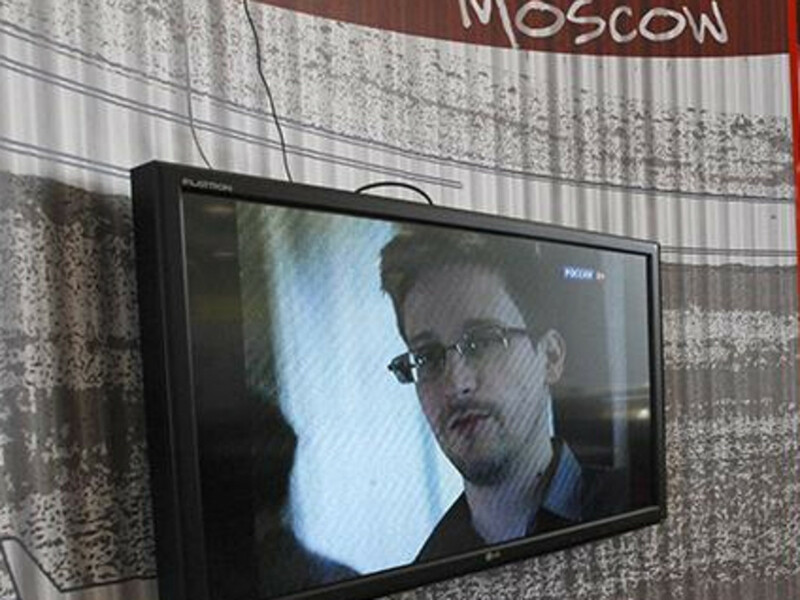 Monday wasn&apos;t a good day for Edward Snowden. Two different dispatches from the former-NSA-contractor-turned-Moscow-airport-resident were released in the space of an hour: a letter that was apparently delivered to President Rafael Correa of Ecuador, and a statement posted on the Wikileaks website. Both statements were equally bizarre, and it&apos;s obvious that either Snowden is being poorly advised by Wikileaks, or he&apos;s growing increasingly unhinged and confused. 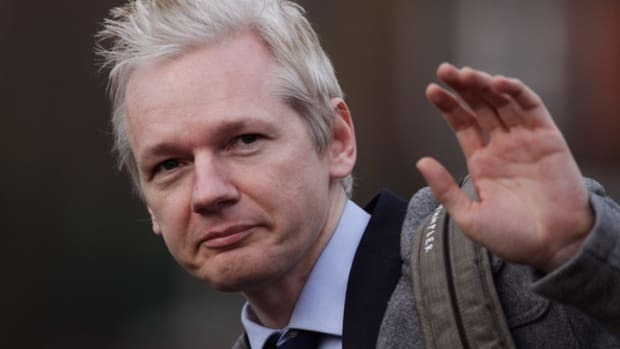 The Ecuador letter began with Snowden complimenting Correa for "standing for the human rights of an individual against the most powerful government on earth." Maybe Snowden isn&apos;t aware of the fact that Correa recently authorized a Communications Law, intended to clamp down on the press by, among other things, prohibiting journalists from "undermining the prestige" or "reducing the credibility of any person or legal entity." A "legal entity" obviously includes the government of Ecuador, and "any person" includes President Correa. Bravo, Ecuador. While the public has cried out support of my shining a light on this secret system of injustice, the Government of the United States of America responded with an extrajudicial man-hunt costing me my family, my freedom to travel, and my right to live peacefully without fear of illegal aggression. There&apos;s a lot to unpack in that sentence, so let&apos;s start at the beginning. When Snowden wrote that he shined "a light on this secret system of injustice," we can assume he meant that he was just one of many people who have shined lights on the NSA. As others have noted, the data mining process has been well documented by a variety of reporters and authors pre-Snowden. The FISA court warrants, overseas wiretaps, the minimization process, metadata collection -- it&apos;s all been written about before and received with varying degrees of public outrage. Next, Snowden wrote that the United States engaged in "an extrajudicial manhunt." Extrajudicial manhunt? What the hell is that supposed to mean? Not to jump too far ahead, but he wrote something similar in the Wikileaks statement in which he accused the United States of using "extralegal" methods. What exactly has the U.S. done in pursuit of Snowden that&apos;s fallen outside the bounds of the law? Nothing that we&apos;re aware of, and if he has proof of illegal activity, he should let us know. Besides, talk about chutzpah. A man who stole four laptops and stacks of top secret documents, leaked them to the press, then fled the country and is currently evading arrest has accused the United States of operating in an "extralegal" way? That&apos;s rich. 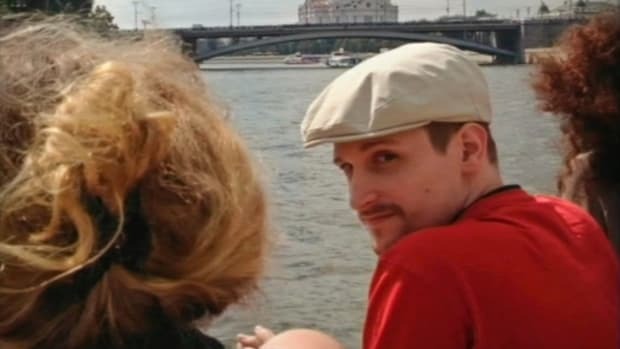 Regarding the "costing me my family, my freedom to travel" section, no one ordered Snowden to flee to Hong Kong or Russia. He made those choices himself -- to leave his family behind while he traveled through Asia handing out classified national security documents to any reporter who asked nicely. And what was he implying by "fear of illegal aggression?" It&apos;s not a stretch to deduce that he still believes the U.S. will assassinate him. He&apos;s talked about this before. In his Hong Kong video, Snowden said, "All I can say right now is the US Government is not going to be able to cover this up by jailing or murdering me." He also wrote that his days might be numbered: "No matter how many more days my life contains, I remain dedicated to the fight for justice in this unequal world." He fancies himself quite the superhero -- a delusional superhero who&apos;s being targeted for assassination. I&apos;ll come back to this presently. Snowden also seems to believe that the Obama administration has stripped him of his "human right to seek asylum." (He used the exact same phrase twice in the Wikileaks statement.) This is patently absurd. He&apos;s reportedly sought asylum in at least two dozen nations so far, including the totally-not-oppressive nations of China and Cuba. He&apos;s allowed to seek all he wants, but there&apos;s no right or law mandating that these nations accept his request. It&apos;s also perfectly acceptable for the United States to lobby these nations to deny Snowden&apos;s requests. He&apos;s an international fugitive and he&apos;s being treated as such. Again, no one forced him to run. And finally, Snowden wrote, "I remain free and able to publish information that serves the public interest." Obviously, he has more documents he intends to release to the press. However, this contradicts a tweet posted by Glenn Greenwald: "NOTE: Snowden&apos;s leak is basically done. 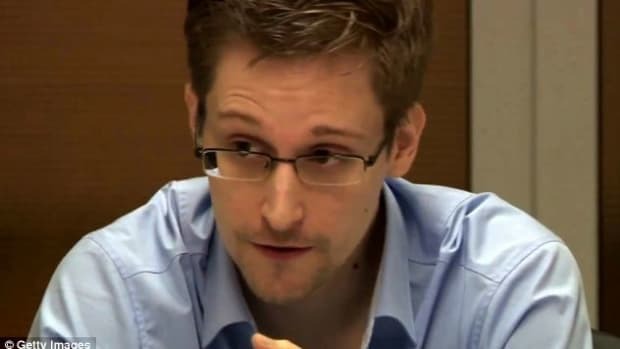 It&apos;s newspapers - not Snowden - deciding what gets disclosed and in what sequence." In other words, Snowden&apos;s got nothing left and isn&apos;t deciding what to publish. These guys need to get their stories straight. Later, Greenwald clarified with a twisty bit of verbal gymnastics: "I didn&apos;t say Snowden couldn&apos;t leak more documents if he wanted to." Oh, so the "leak is basically done" is kind of like "mostly dead." "He gave us all the documents he provided to us weeks ago. That process is done. 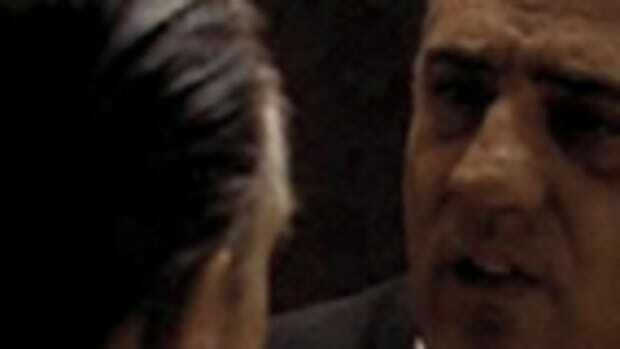 And we - not he - are the one deciding which of those gets published and which don&apos;t, and in what order," Greenwald said. Huh? 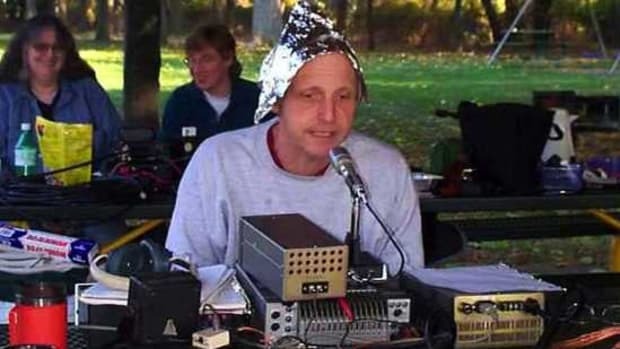 Either Snowden has more documents or he&apos;s given "all the documents" to the press." Like many things Greenwald has written throughout the last month, this makes no sense. But believe it or not, Snowden&apos;s Wikileaks statement is an even bigger disaster. Snowden began by once again invoking his paranoid suspicion that he might be assassinated. He wrote that his "freedom and safety were under threat for revealing the truth." Well, even Snowden supporters will agree that he forfeited his freedom when he stole and leaked government secrets to Glenn Greenwald and others. Was he expecting to be pardoned by the president? I also have to ask again, who or what is threatening his safety? Does he have any evidence of this? 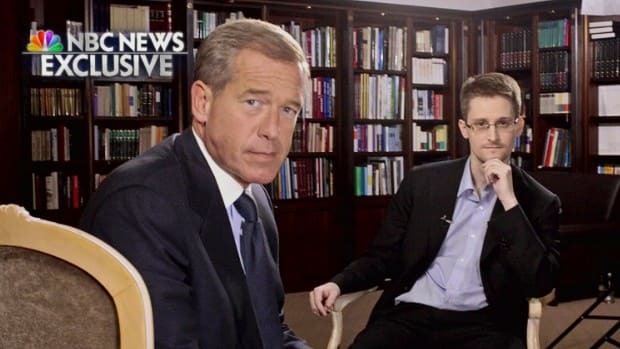 Every time Snowden appears, he raises more questions than he answers. His Wikileaks remarks included the utterly incomprehensible accusation that the U.S. imposed upon him "the extralegal penalty of exile." Look, Snowden wasn&apos;t shoved onto an airplane bound for Hong Kong against his will. He fled on his own accord -- and after he committed an illegal/extralegal act of stealing national security secrets and four laptop computers. Snowden exiled himself. And even though the U.S. revoked his passport he can, indeed, return to the United States any time he wants (as long as he can pay the airfare, that is). Snowden also wrote that the U.S. had "unilaterally revoked [his] passport." Unilaterally? Was the government supposed to get permission from... whom exactly? Now, as a result, he&apos;s "a stateless person." No. He&apos;s not. In any way. He can come home whenever he wants, and he can turn himself in like his hero Daniel Ellsberg did. Martin Luther King wrote from his Birmingham jail cell, "I am in Birmingham because injustice is here." 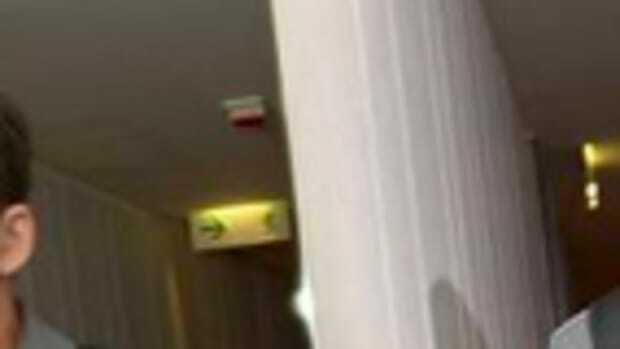 Snowden is running away while blaming the United States for shoving him out the door. I don&apos;t know who&apos;s advising him right now, but it&apos;s not working out very well. Not only has Greenwald had to backpedal because of Snowden&apos;s latest emergence, but Snowden has also flummoxed his own credibility with these ludicrous missives. Suddenly his remarks about being able to wiretap the president have a little more eye-opening context. He might know his way around his computer, but he&apos;s totally delusional and naive. My concern since all of this began was that the left was too eagerly grappling onto an unknown quantity without vetting him -- canonizing a hero without knowing the full extent of what he was up to. Since then, he&apos;s made numerous questionable claims and leaked documents that have little or nothing to do with American civil liberties. 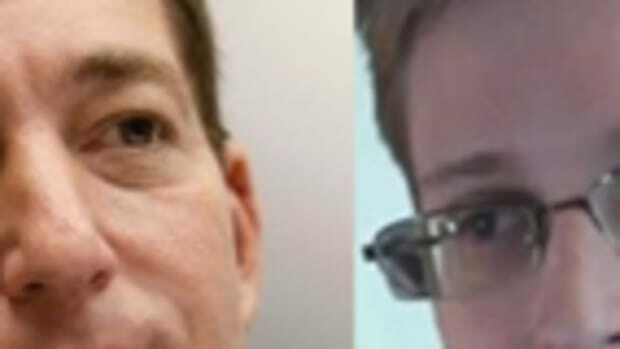 If nothing else, these two new letters should raise some very serious red flags in the case of Edward Snowden. Before these statements were released, Jonathan Capehart wrote that Snowden had "jumped the shark" by "flirting with Russia." I appreciate the observation, but it wasn&apos;t the first time and I&apos;m afraid there are many more sharks still waiting to be jumped.